Though neoliberalism has faced renewed challenges in recent years, it nonetheless remains the dominant ideology throughout much of the West. 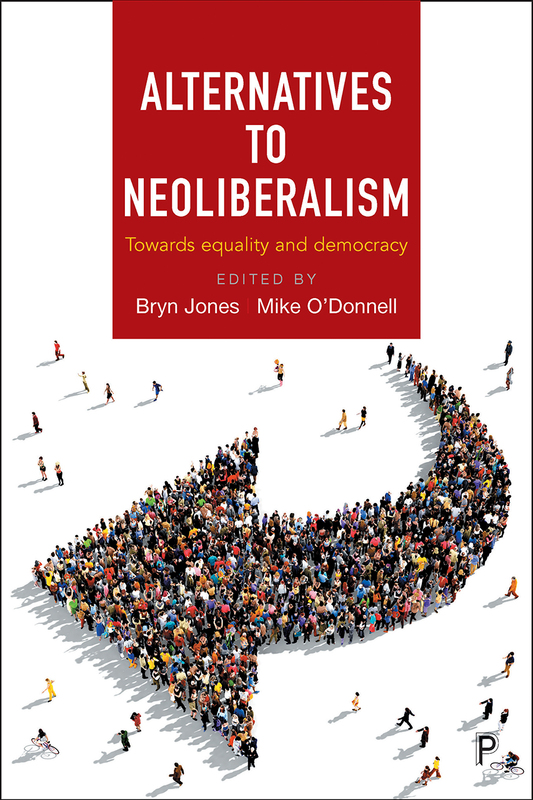 This book brings together a stellar group of social and policy analysts to mount a powerful challenge to neoliberal framing and policies. The disparate contributions of these contributors—whose numbers include Colin Crouch, Anna Coote, Grahame Thompson, and Ted Benton, among others—are then synthesized by the editors into a larger framework for social democracy, one that is rooted in feminism, environmentalism, democratic equality, and the accountability of the market to the greater needs of civil society. Designed for both teaching and research, planning and practice, it will be invaluable for both politics and policy in the years ahead. "If like me, you often wonder what ideas and beliefs and driving our current political, economic and social policies. . .and what can be done to change the ideas and policies to achieve different consequences. . .Then this is definitely a book to read and talk about."